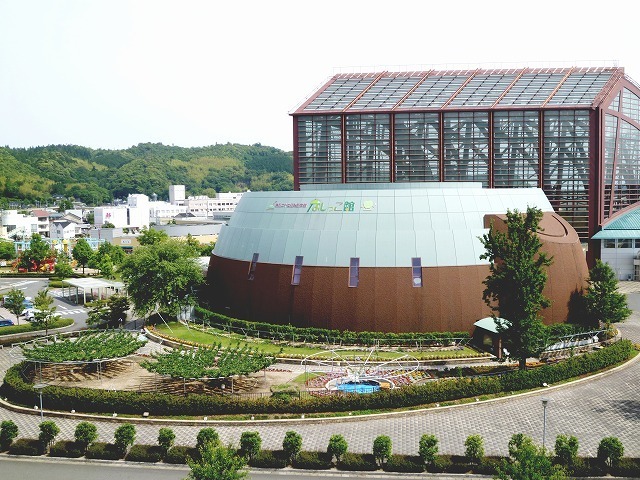 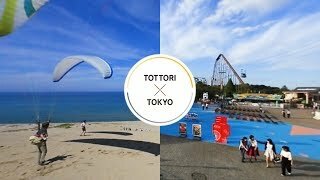 Tottori Prefecture is home to Japan's largest sand dunes.The Tottori Sand Dunes extend 16 km east-to-west and 2.4 km north-to-south, and are the only coastal sand dunes in Japan designated a natural monument.Here, you will find The Sand Museum.The museum has scultpures on display made entirely from sand.Mitokusan Sanbutsuji Temple (Nageire-do), a mountain temple on top of 900-meter high Mt. 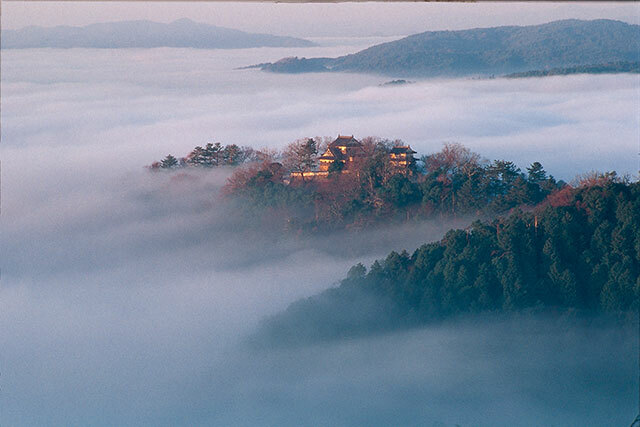 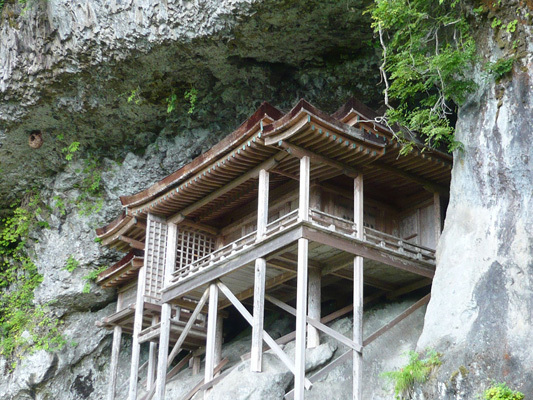 Mitoku, is designated a National Treasure, and is a rare structure built into a depression on a sheer vertical cliff face.Sakaiminato City is the home of Shigeru Mizuki, the famous author of GeGeGe no Kitaro. 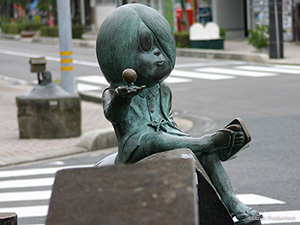 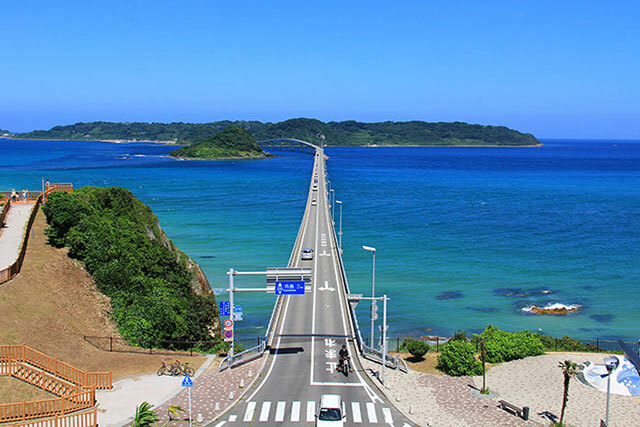 Mizuki Shigeru Road stretches 800 meters from JR Sakaiminato Station where you will find 177 bronze "yokai" statues along it.Tottori's specialty is Matsuba-gani snow crab, said to be a winter delight.Sakaiminato port catches the most crabs in Japan, including Matsuba-gani snow crabs. 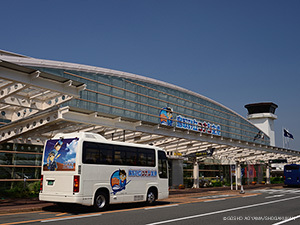 Haneda airport → Tottori sakyu conan airport : Approximately 1 hour and 20 minutes. 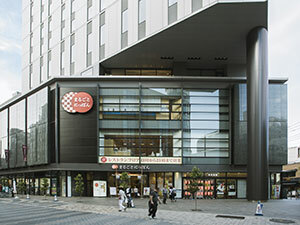 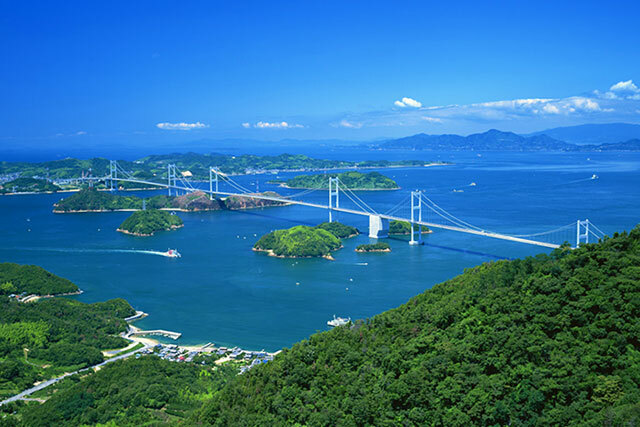 Haneda airport →Yonago kitaro airport : Approximately 1 hour and 20 minutes. 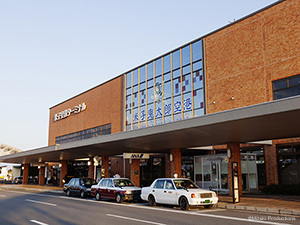 JR Tokyo station → JR Tottori station : Approximatelly 5 hours. 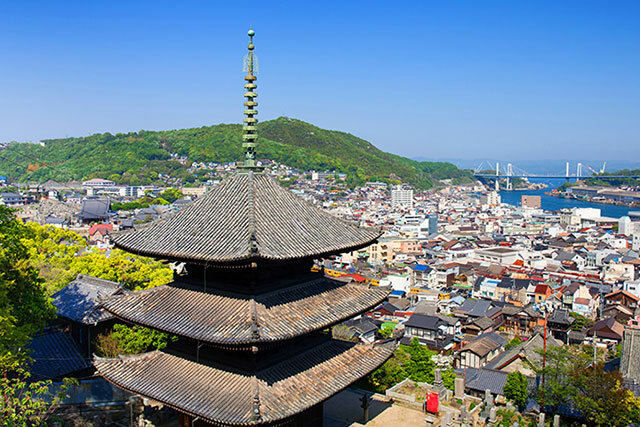 From JR Tokyo Station, take the Tokaido/Sanyo shinkansen to Kyoto, Shin-Osaka or Himeji, and transfer to the limited express Super Hakuto. 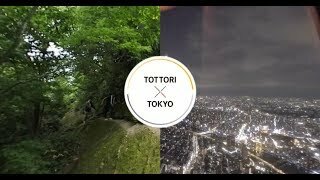 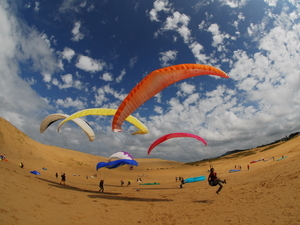 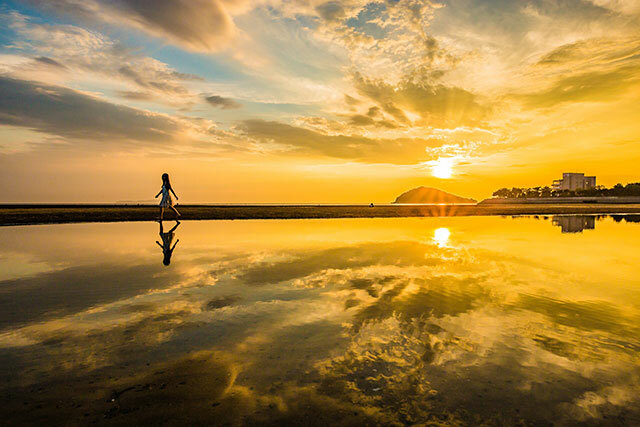 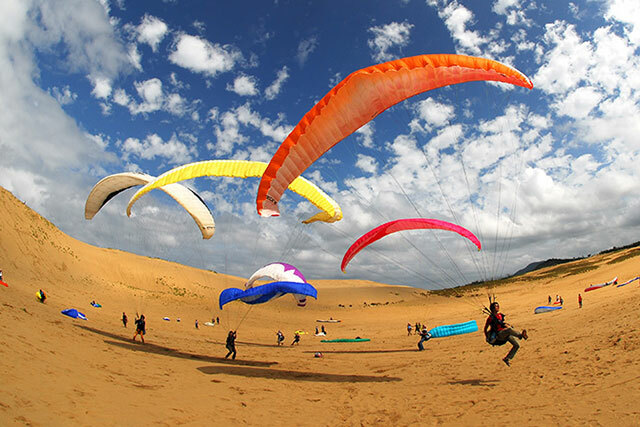 After gazing upon the sprawling skyscrapers of Tokyo from the observation floor of the Tokyo Metropolitan Government Building in Shinjuku, have some fun with sand dune art and activities in Tottori Prefecture, home of the largest sand dunes in Japan which can be visited by tourists. 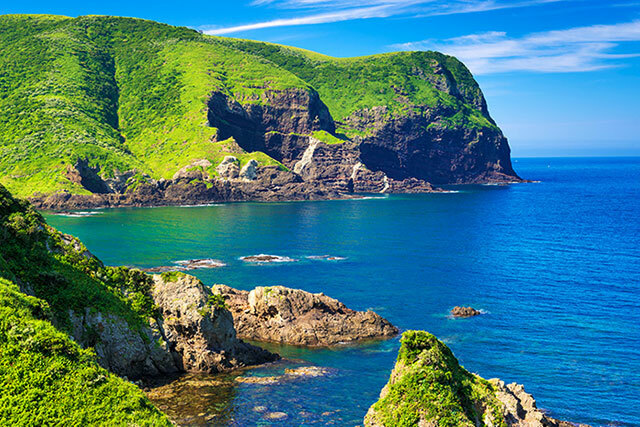 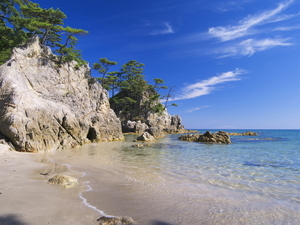 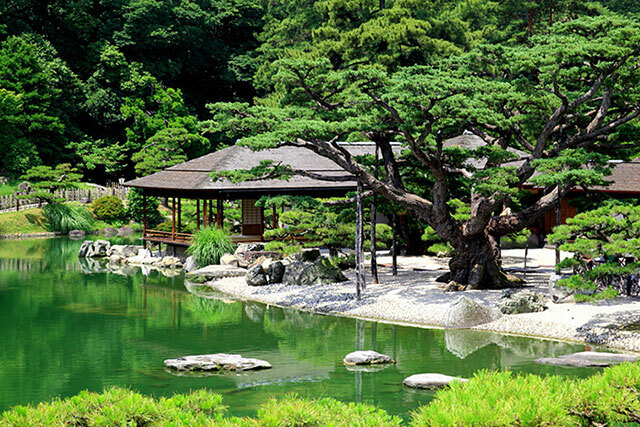 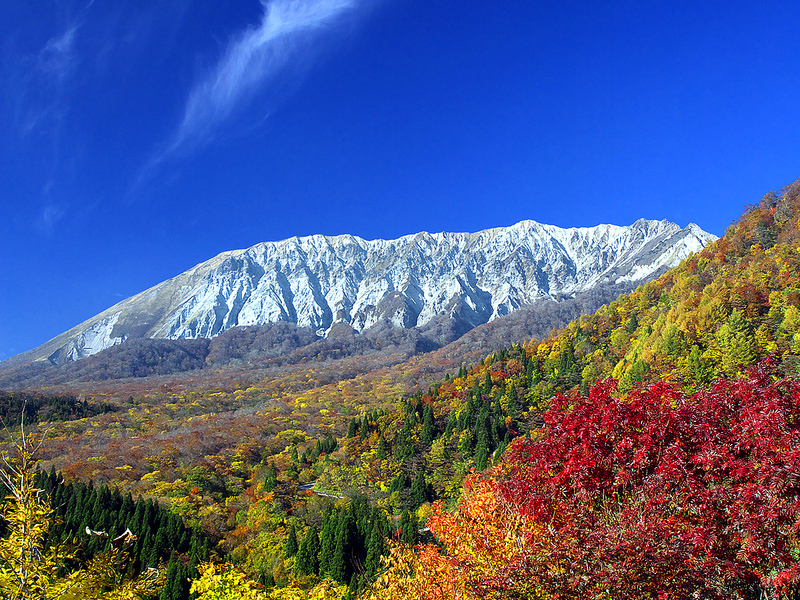 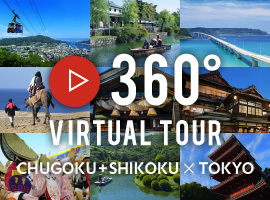 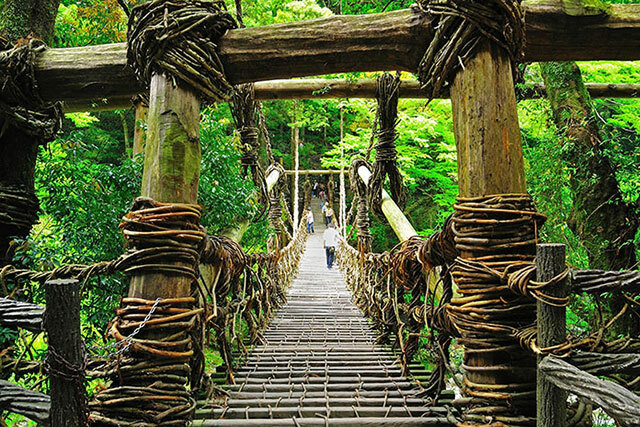 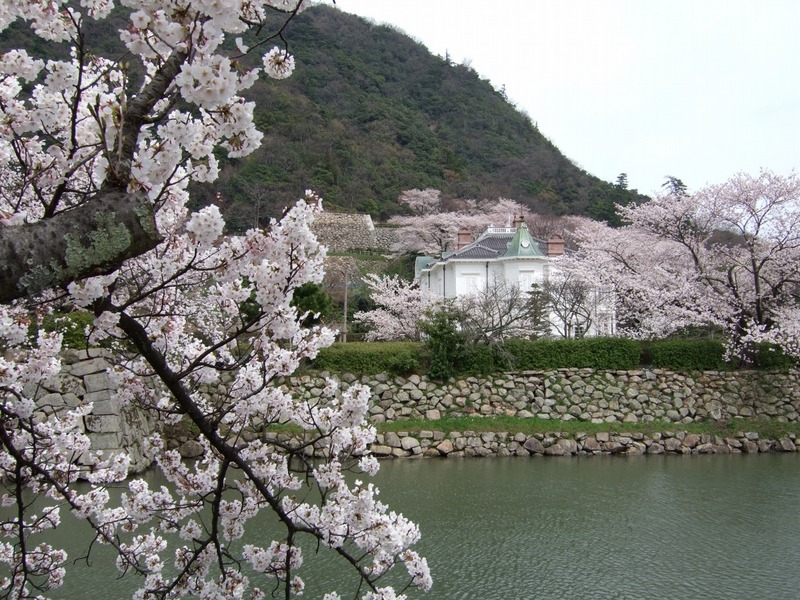 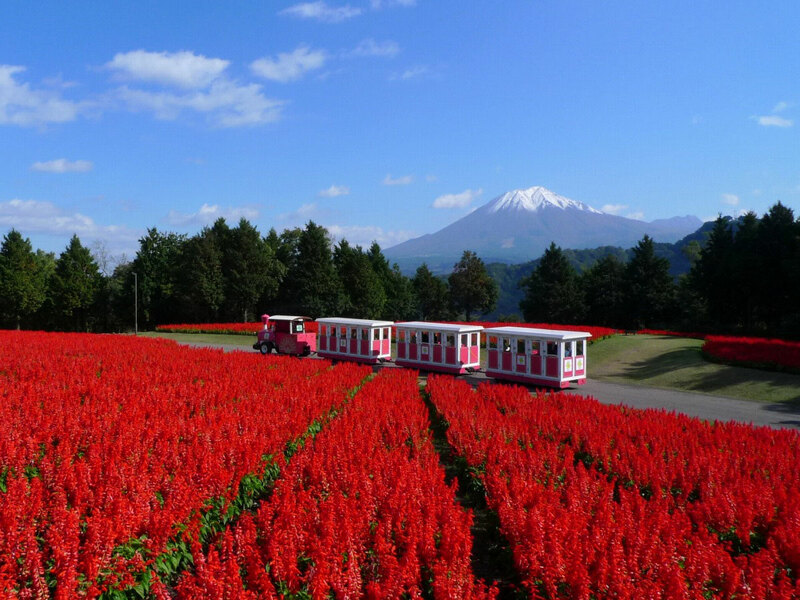 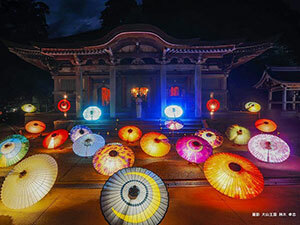 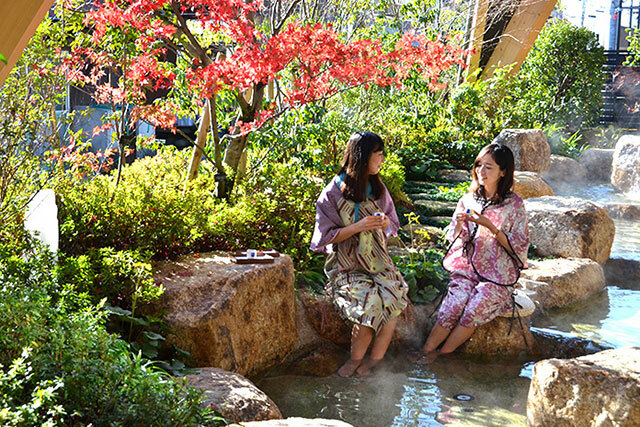 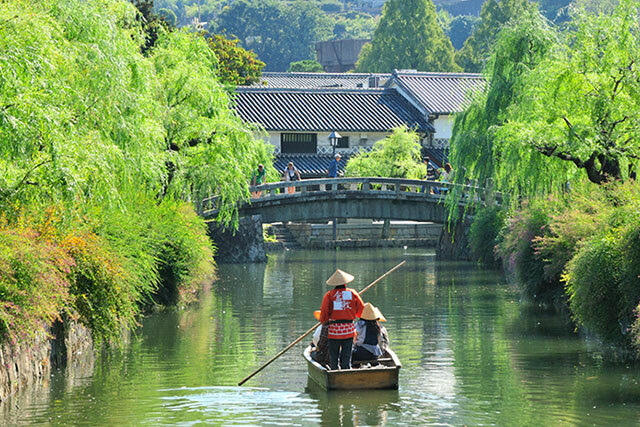 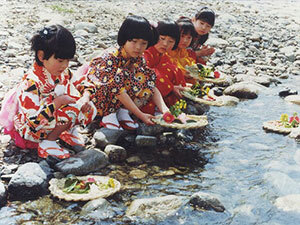 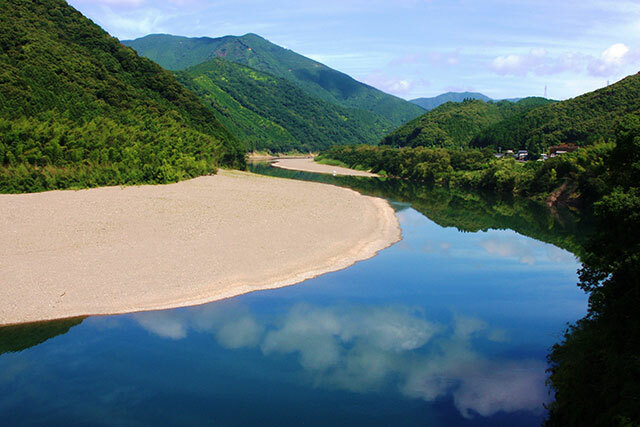 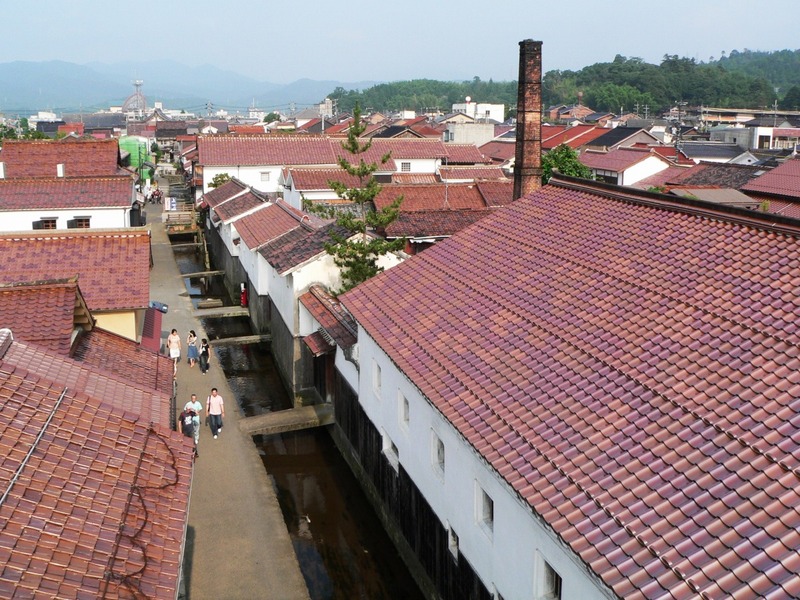 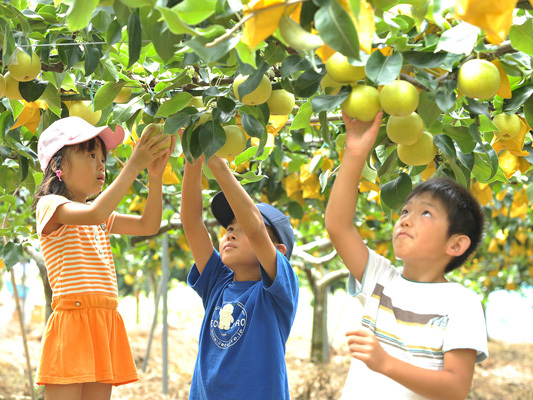 There is still much of Japan that you have yet to discover! 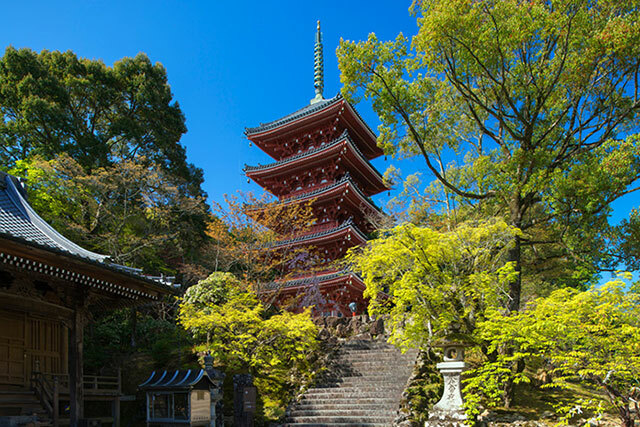 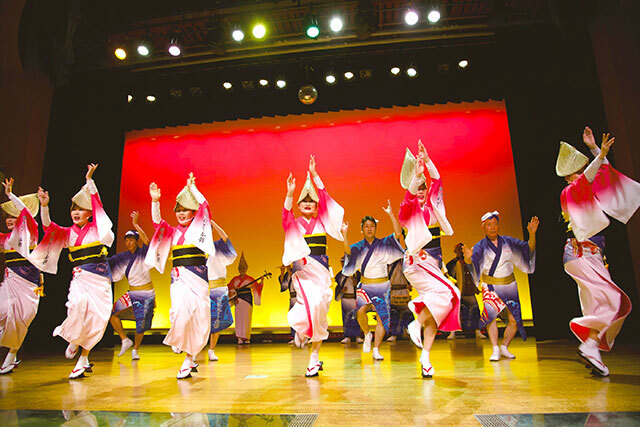 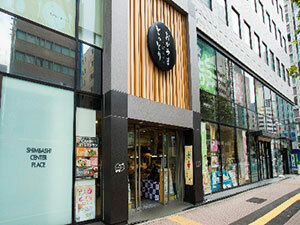 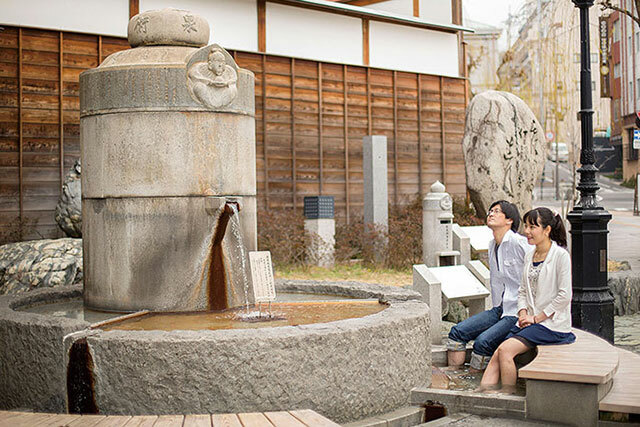 After enjoying the scenery at Tokyo Tower, which provides a sweeping view of the global city of Tokyo, head to Nageire-do Hall at Sanbutsuji Temple on Mt. 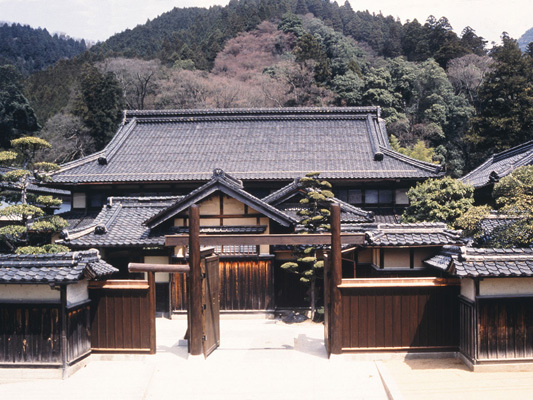 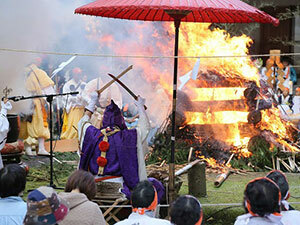 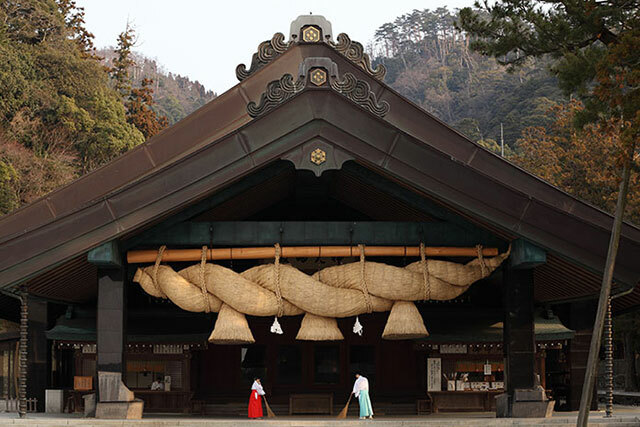 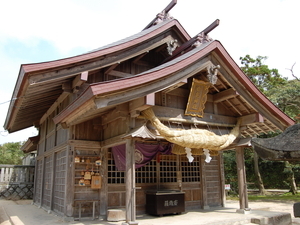 Mitoku, home to the gods and Buddha. 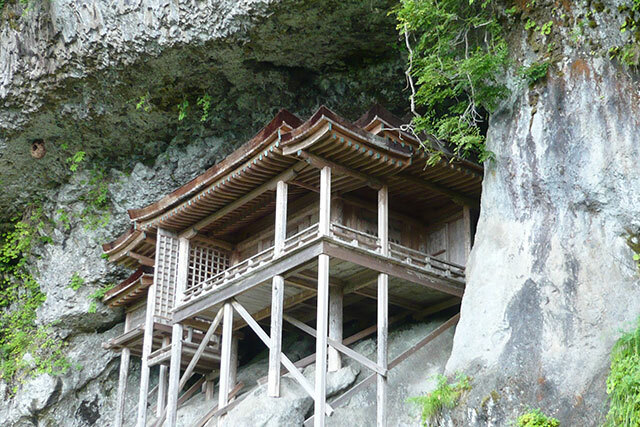 Be impressed by the technique of the architecture and then struck by the natural grandeur of the unique, beautiful scenery visible from this hall located on a precipitous cliff.